America faces an extremely dangerous world. The international security environment is deteriorating rapidly. America cannot protect its way of life against continuous physical, economic, cyber, and other attacks and threats by standing on the defensive along our coasts and borders. The American Enterprise Institute created the Critical Threats Project in 2009 with this danger in mind. Critical Threats’ objective is to inform and educate policymakers, the intelligence and military communities, and all interested citizens who need to understand the nuance and scale of threats to America’s security. The project conducts intelligence analysis on unclassified information to produce continuous assessments of threats to the U.S. and our allies. It develops these assessments into concrete plans for action using best-practices drawn from the U.S. military, intelligence community, and diplomatic corps. It provides the executive branch, Congress, the media, and the general public its assessments and recommendations on a non-partisan basis. Like AEI, Critical Threats accepts no money from the American government, or from any foreign government. Critical Threats is directed by AEI resident scholar Frederick W. Kagan. 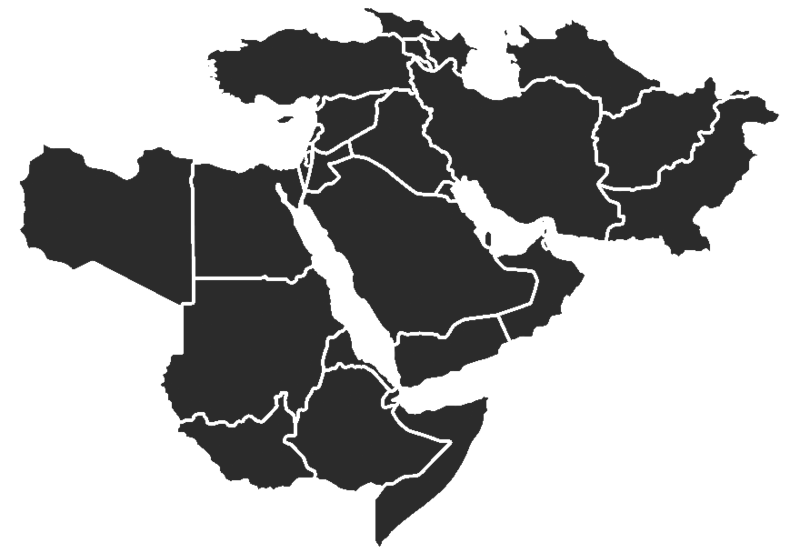 Its two analytical teams focus on the threats posed by Iran and the global al Qaeda network especially in Yemen, the Horn of Africa, Libya, and West Africa. For more information about the Critical Threats Project, or the materials produced, please contact us at criticalthreats@aei.org.